Value-based news for you and your family. 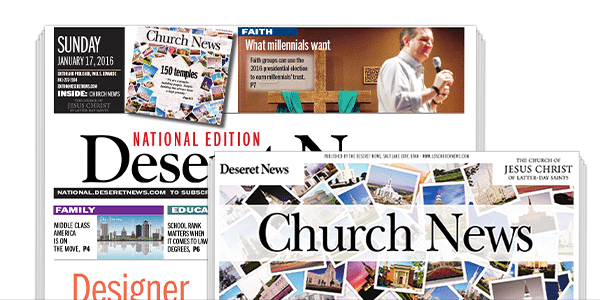 The Deseret News National Edition is distributed weekly to the homes of subscribers nationwide. It provides in-depth analysis and insight on issues related to family, faith, excellence in education, financial responsibility, values in the media and caring for the poor. It seeks ways to relieve suffering and empower people to meet their own needs, help others and improve their lives while shining a light on media that uplifts, instructs and inspires. 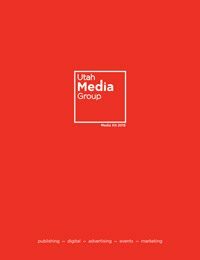 Deseret News National Edition has a growing circulation of more than 80,000 and over 400 newspapers use the syndicated content written for this product weekly. *Internal circulation numbers. Numbers are estimates and subject to change.